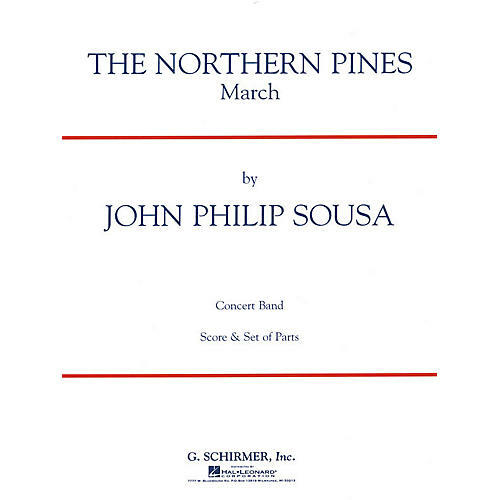 Here's a new edition of the march that Sousa wrote for Joe Maddy and the Mational Music Camp at Interlochen. As you would expect, memorable Sousa melodies are showcased in a vigorous 6/8 style. This G. Schirmer edition features a full score, full-sized parts, and updated instrumentation.